Join us at AACR 2019 in Atlanta, GA! • CleanPlex Research Award s learn how you can apply for this award & advance your research in genomic medicine! See you in Atlanta, GA! Contact us to schedule a time to meet and discuss your project needs. 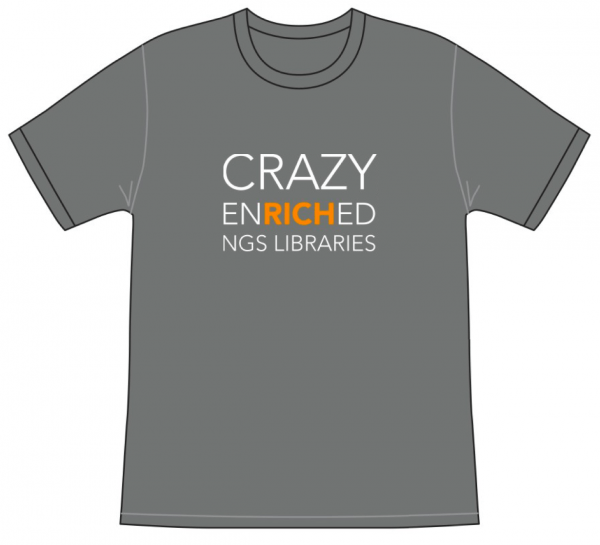 win a “Crazy Rich” t-shirt!